Sourdoughs, like people, are alive. They require constant care and attention. 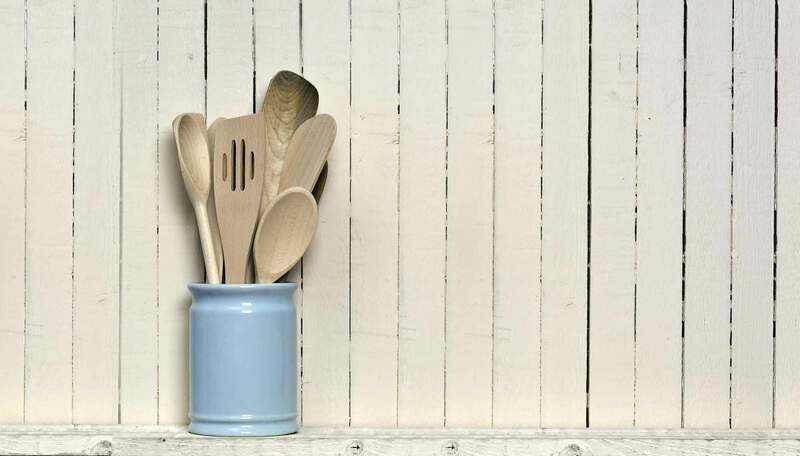 Since the first bakery opened in Hampstead in 2005, the team behind GAIL’s has been bringing the craftsmanship and human element of artisan baking to London’s communities. GAIL’s first cookbook takes the reader through the day – from breakfast to supper – with an abundance of recipes made from honest ingredients. 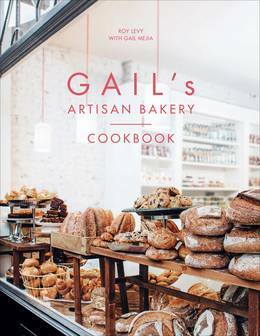 No matter how skilled you are as a baker, GAIL’s book encourages you to try sweet and savoury dishes that start with a few common ingredients and end with a huge sense of satisfaction. 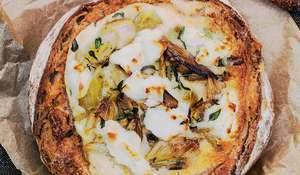 The book features over 100 recipes inspired by the simplicity of good bread and the possibilities around it. 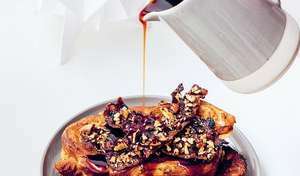 Each dish was tried and tweaked endlessly on friends, family and customers – none of whom are bakers – creating a community of (happily fed) breadheads. Authenticity and generosity are at the core of the book – it was a labour of love that stretched over years. Roy and his team at GAIL’s wouldn’t have it any other way – passion and time are as important to making a good book as they are to making great bread.